It’s no secret that multiplayer games are a heavily competitive affair. Heck, that’s part of the reason why it’s so fun in the first place, right? However, for first-time players of any kind of multiplayer game, there’s always the dread of being a “noob” and not doing well. So how do developers mitigate this? Some put out tutorials, and some developers just give you a little unrevealed boost to help you feel at ease. This is the case with Gears of War multiplayer. 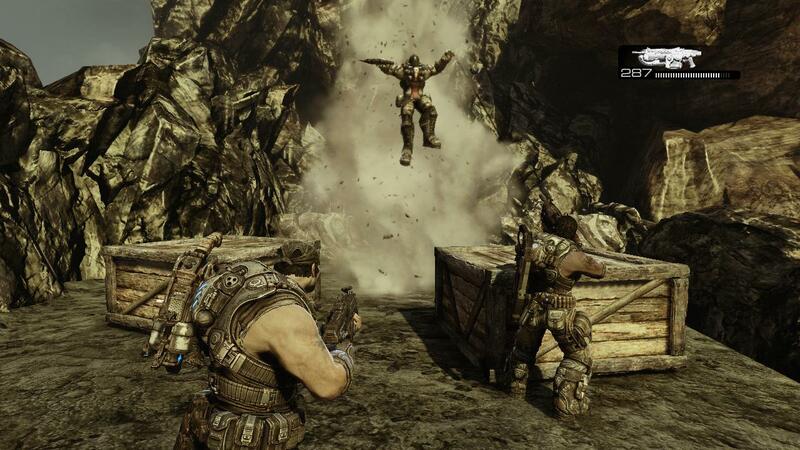 Over on Twitter, former Epic Games Lead Designer of Gears of War 1-3 Lee Perry divulged that data showed that 90 percent of Gears of War first-time players didn’t play a second match if they don’t get a kill in the first game. How did they fix this? Simple. They gave first-time players major advantages like additional damage bonuses that tapered off with your first few kills. So we started you off with some major advantages (like additional damage bonuses) that tapered off with your first few kills. That’s definitely a way to make players feel badass, no? Now I’m curious to know whether other multiplayer games do this as well and if so, how. Have you noticed any first-time handicap given in any multiplayer game you’ve started out with? If so, what and how?